As part of the Ellis Reference Department, the Office of Library Services for Persons with Disabilities facilitates the use of library resources. 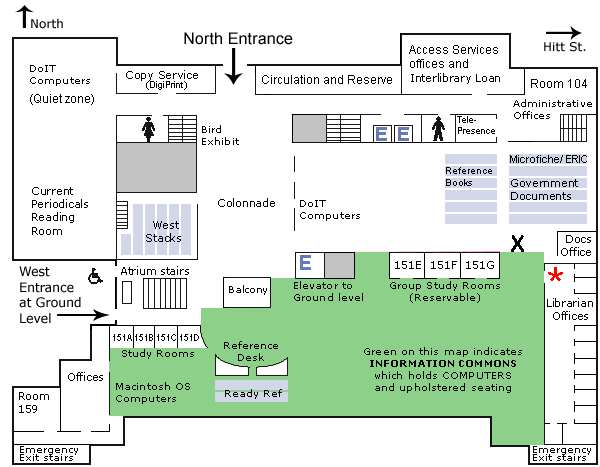 The office is located in Room 176 Ellis Library, in the East Reference offices suite. Services are available to all students, staff, and faculty with disabilities.